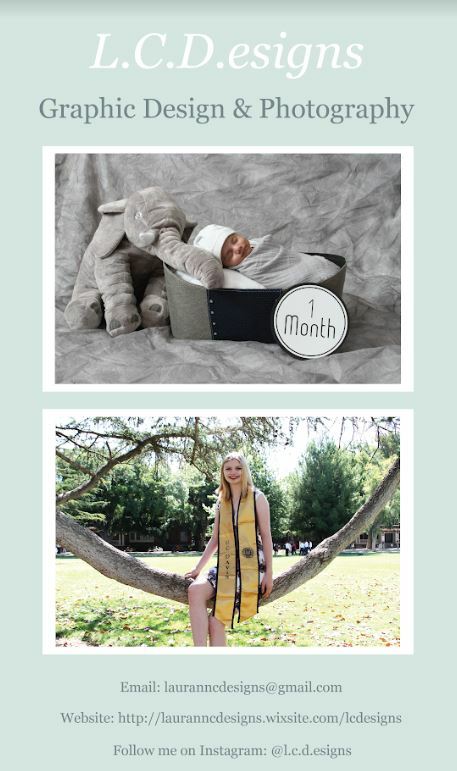 Help us help provide college scholarships & classroom supplies for LOCAL students & teachers. 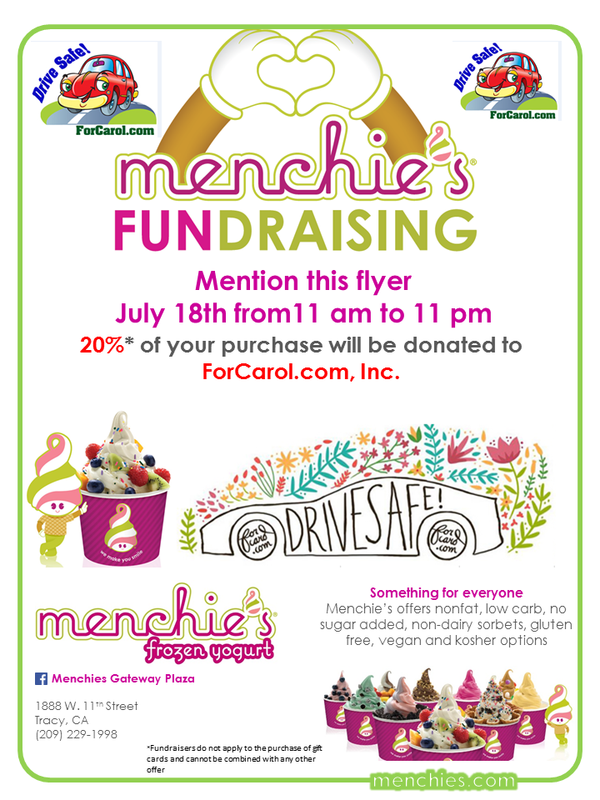 Buy a cool, refreshing, FROYO at Menchies on 11th Street on Saturday, July 18, 2015, and ForCarol.com, Inc will get 20% of the purchase price (with the mention of the flyer below) to help us help local students and teachers. For more information go to our Menchies page.